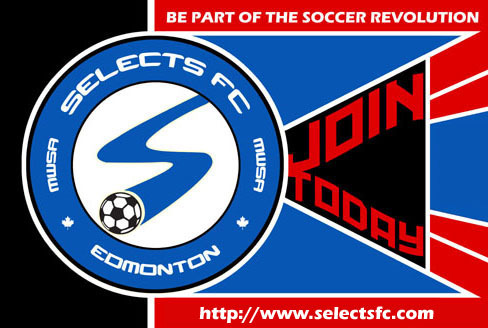 Selects FC is a Premier Soccer Club in Edmonton, Alberta. 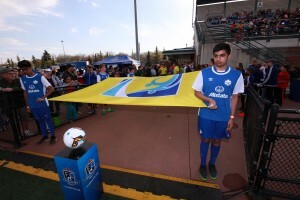 We are the Premier Division for Mill Woods Soccer Association and belong to the Edmonton Minor Soccer Association (EMSA). 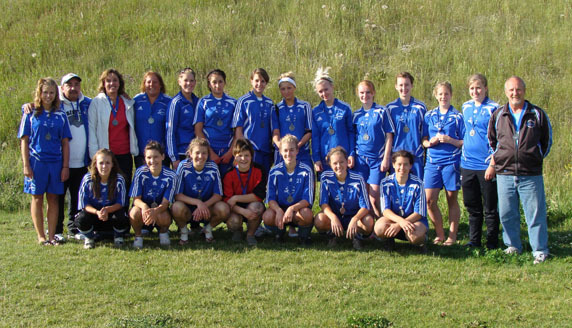 Our organization is the largest club in Edmonton that provides Premier training and competition to youth U9 to U19. We use athletic competition, in this case, the sport of soccer, as the platform to accomplish our youth development goals. Our vision is to provide improvement and competition opportunities for our players and to make a positive impact on players’ lives. DO YOU HAVE WHAT IT TAKES TO BE A SELECT? A true love for the sport of soccer. A desire to learn about the game and compete. Good Sportsmanship on and off the field. Our U9 to U19 teams are highly competitive and continue to excel season after season against all leagues in Alberta. Our high level of competition comes not only from the players but also the expertise of our dedicated coaches, trainers and organization volunteers. 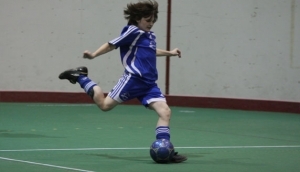 You too can be part of our dynamic and exciting Premier Soccer Club. All you need to do is Tryout for one of our teams and give it your all for your team! Indoor shoes, shin pads, socks, shorts, water bottle. Upon acceptance of a position on a Premier Club Team, there are no refunds. COMMITMENT to attend ALL practices, technical sessions, and games. Each registered player will be expected to have 1 parent/guardian volunteer for a total of 4 hours 1 time per season.